I painted ORLANDO in 1995. I tried to express visually the need to "Feel, Think and Search for TRUTH. 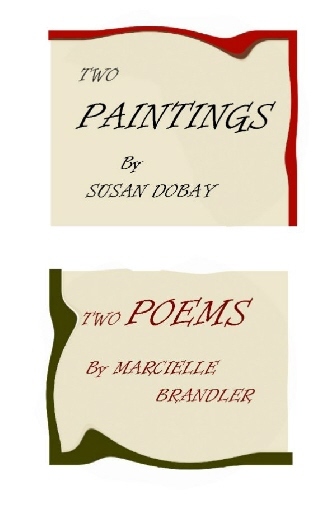 Inspired by the painting, Marcielle Brandler wrote the poem ORLANDO. We could avoid so much unnecessary sorrow and hurt if we we would listen to the philosophers and other concerned human beings who have been trying to show us the way to the path of balanced fulfilled life. Inspired by the painting, Marcielle Brandler wrote WHAT IS A PICNIK REALLY?